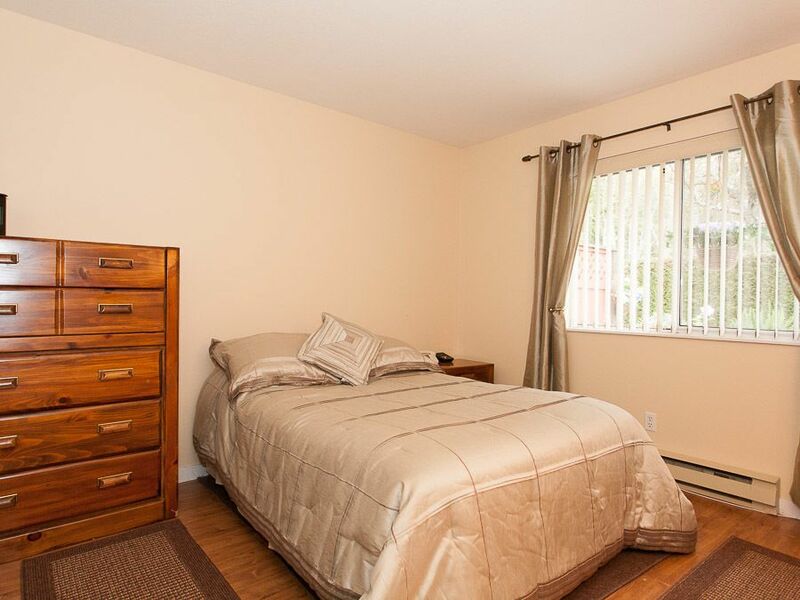 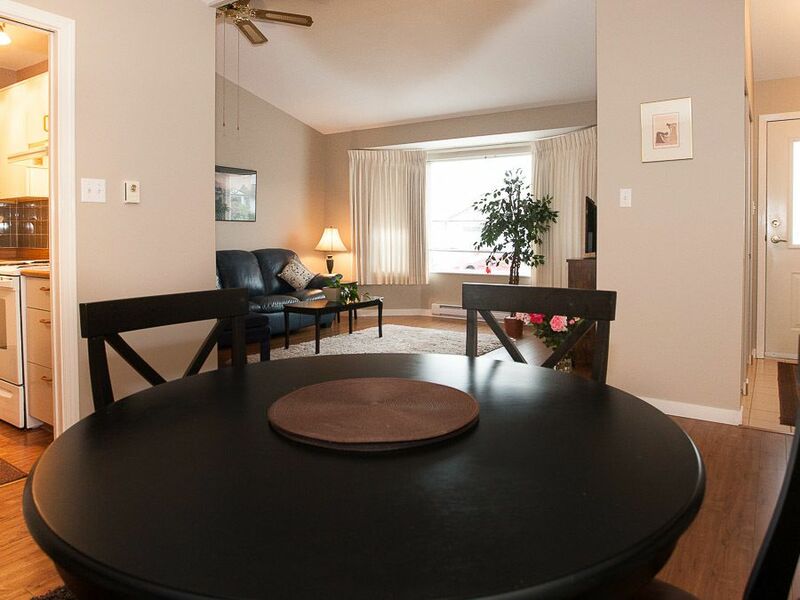 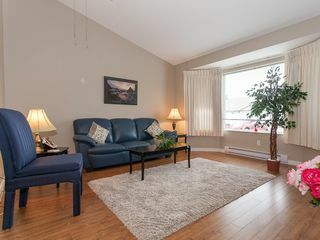 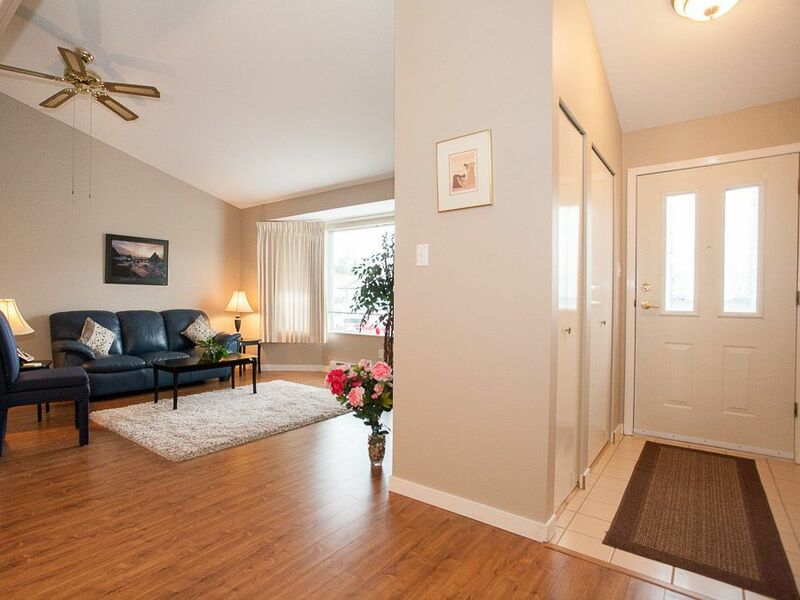 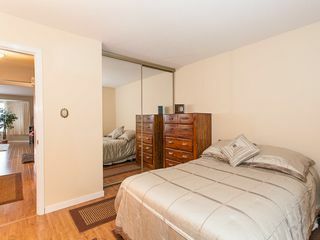 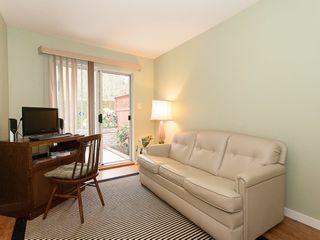 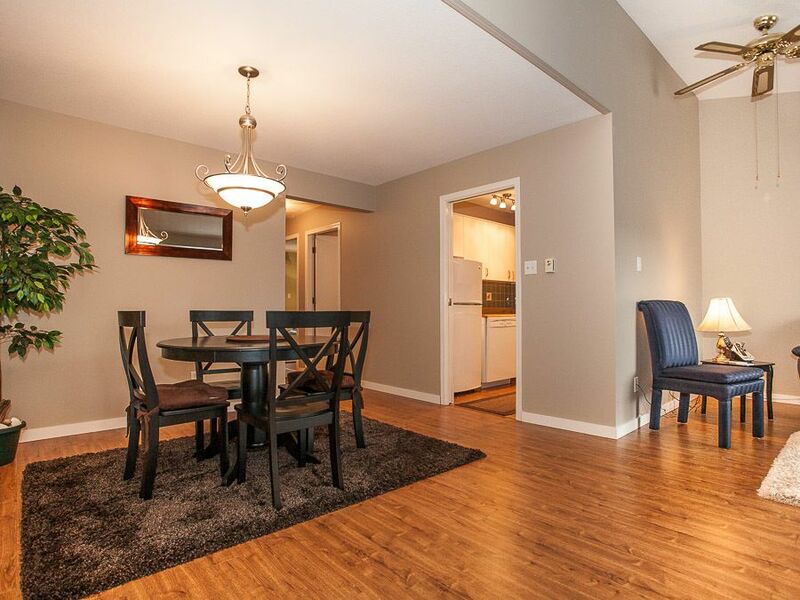 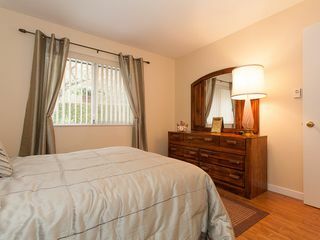 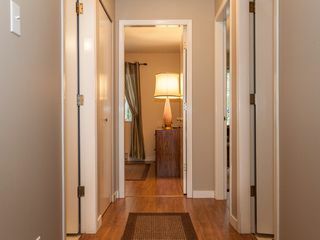 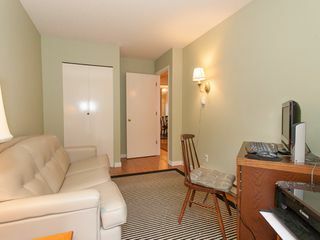 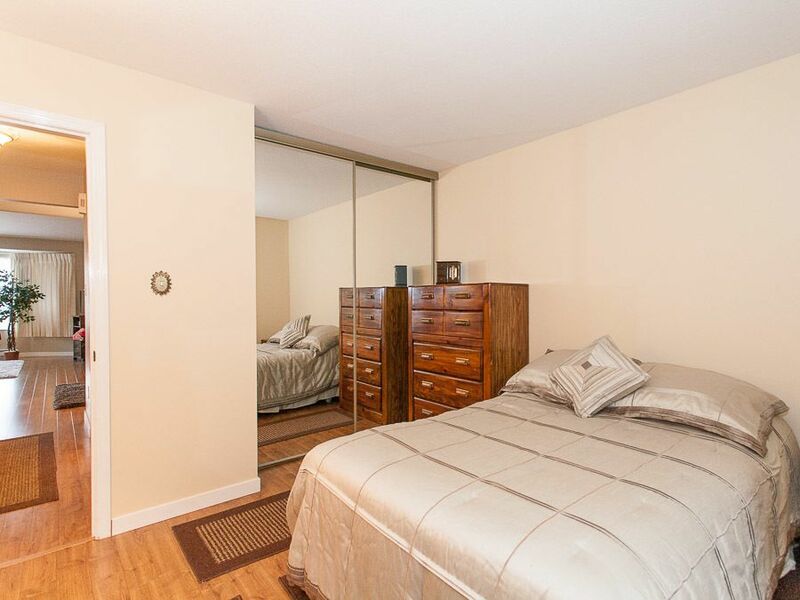 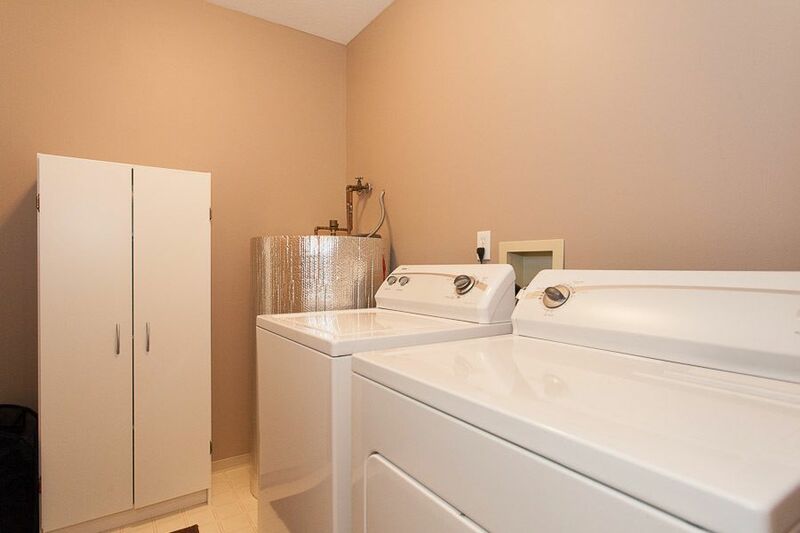 THIS UNIT IN "THE MEADOWS" HAS BEEN TASTEFULLY TRANSFORMED GIVING A SENSE OF STYLE AND COMFORT. 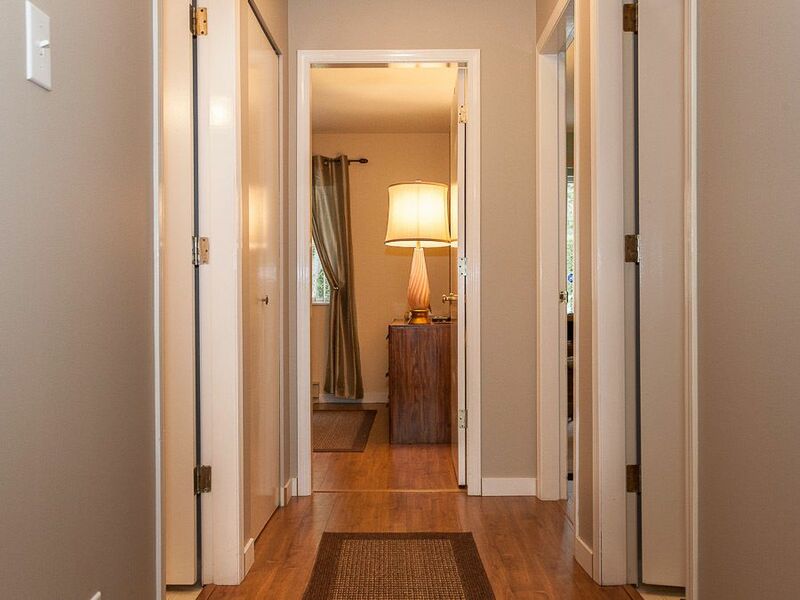 FROM THE LAMINATE OAK FLOORS NEW LIGHT FIXTURES AND NEW INTERIOR PAINT, ARE JUST SOME OF THE CHANGES YOU'LL BE DELIGHTED WITH. 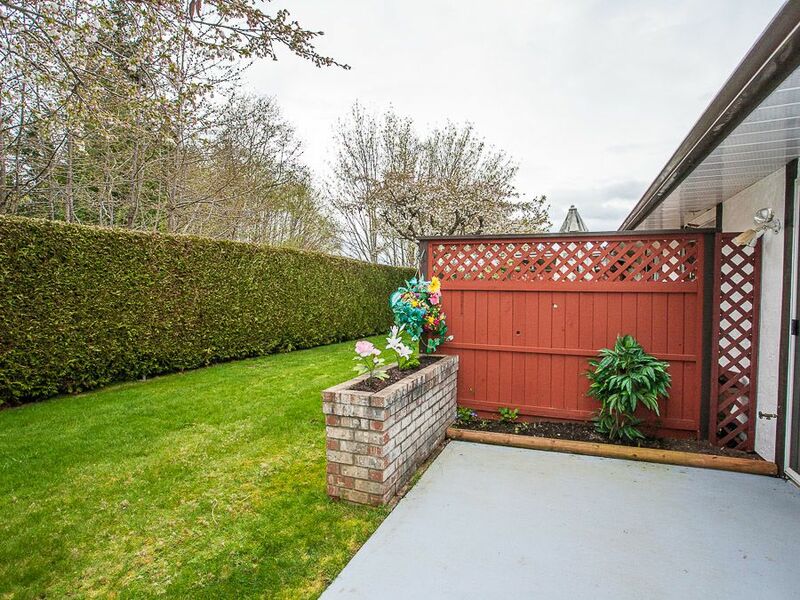 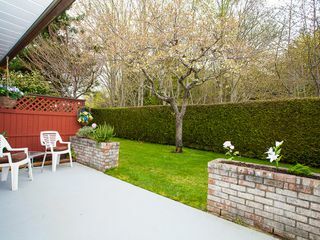 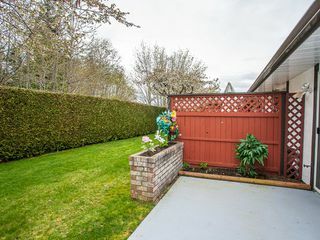 THE SECLUDED BACKYARD GIVES YOU A LOVELY OASIS TO RELAX. 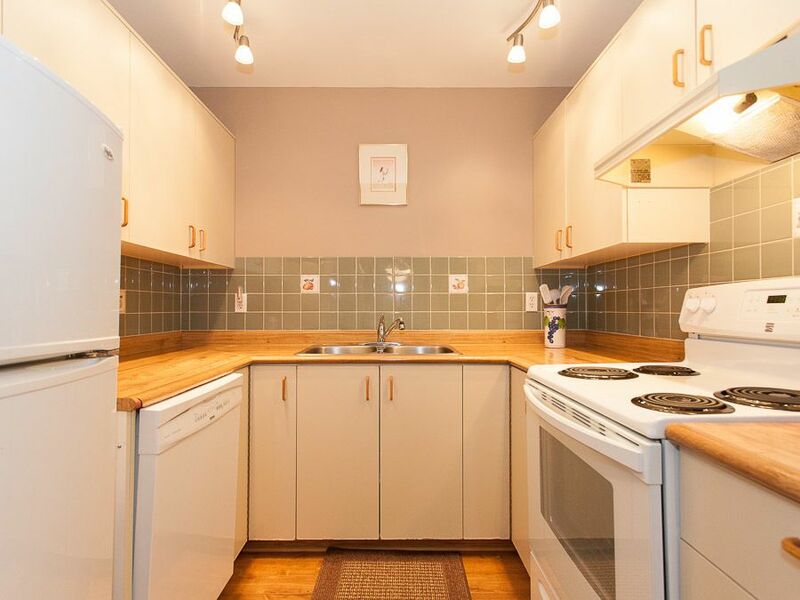 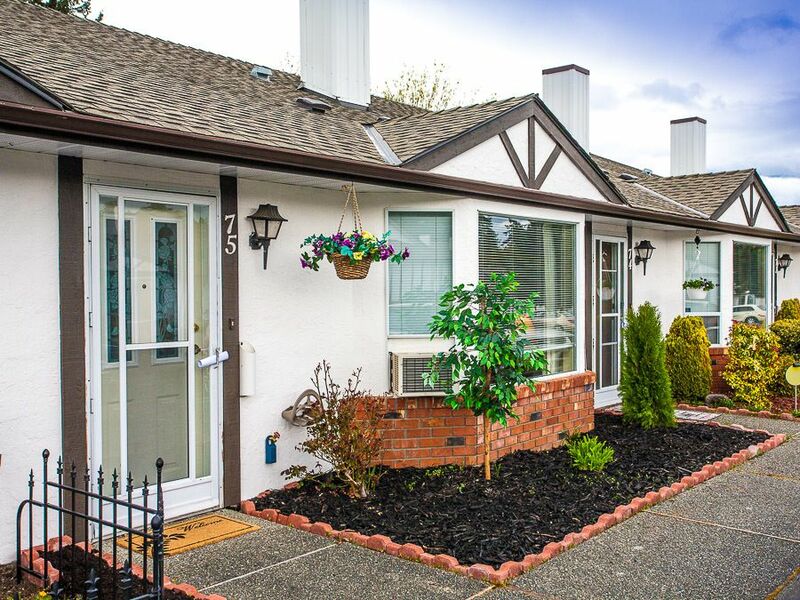 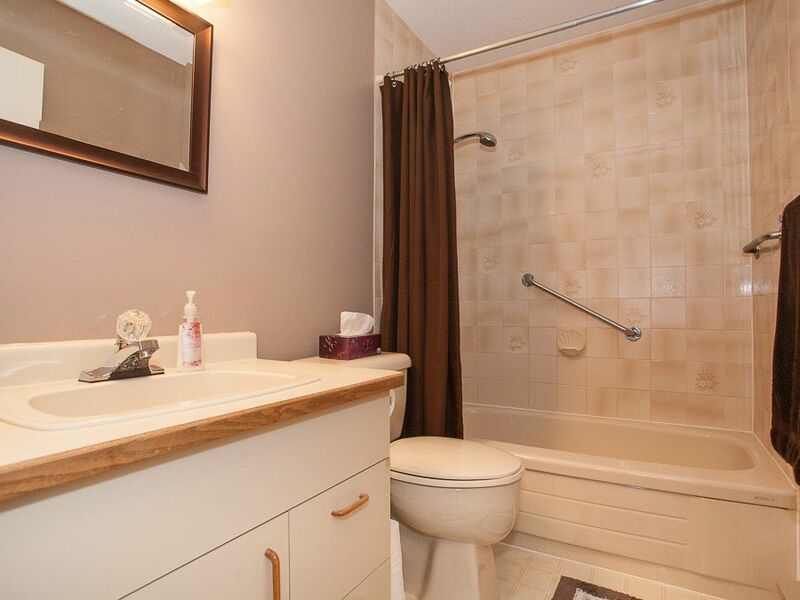 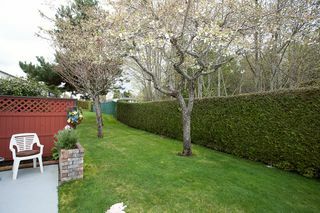 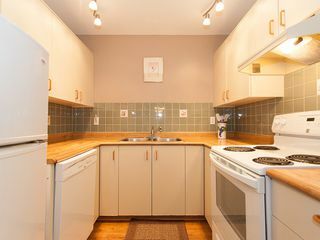 THIS IS A WELL RUN STRATA IN THIS QUIET, WELL MAINTAINED COMPLEX; WELCOMING THOSE 55 YEARS AND OLDER. 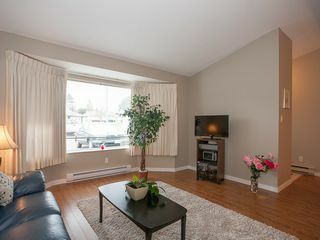 THERE IS RV PARKING AVAILABLE AND A CLUBHOUSE FOR SOCIAL ACTIVITIES. THIS COMPLEX IS CENTRALLY LOCATED, NEAR TO ALL AMENITIES, MAKING THIS HOME PICTURE PERFECT.